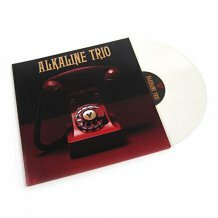 Alkaline Trio Is This Thing Cursed? 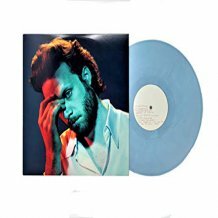 Vinyl records are a unique collectable form of music, they are fun and offer a great listening experience. 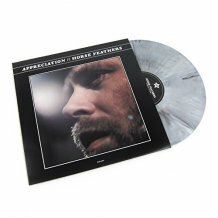 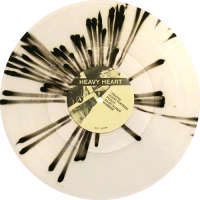 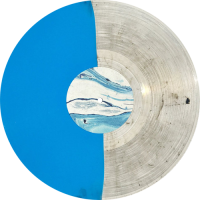 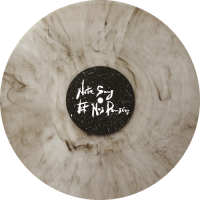 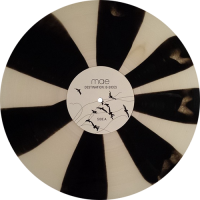 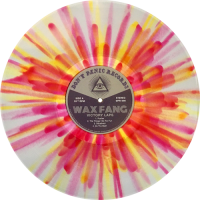 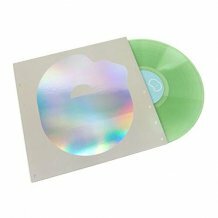 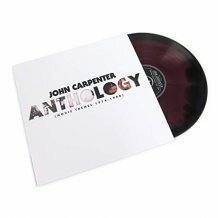 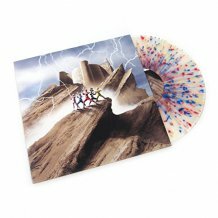 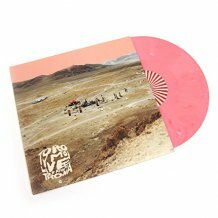 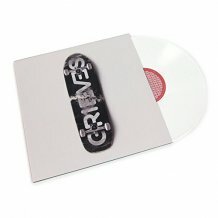 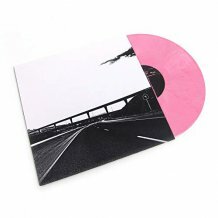 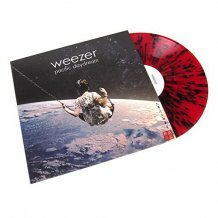 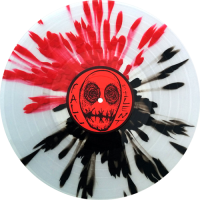 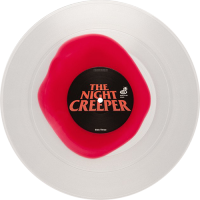 If you are looking to add a new special item to your record collection or want to surprise someone with an exclusive gift, you can find one by browsing our growing collection of colored vinyl and rare, unique records. 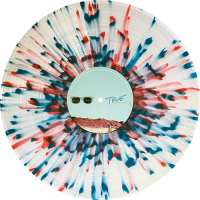 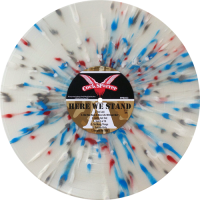 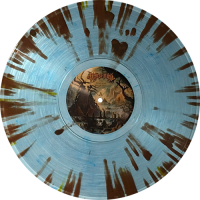 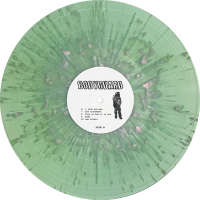 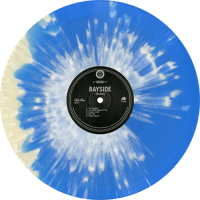 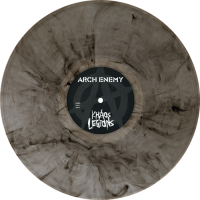 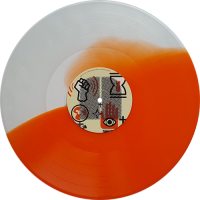 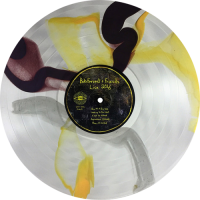 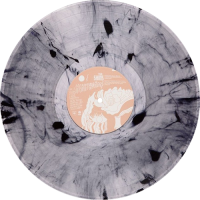 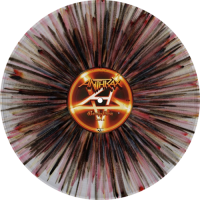 Coloredvinylrecords.com is a participant in the Amazon Services LLC Associates Program, an affiliate advertising program designed to provide a means for sites to earn advertising fees by advertising and linking to Amazon.com.